Dipping your apple in honey is not just a Rosh Hashanah ritual, it’s healthy for you. With 17 grams of carbohydrates in each tablespoon, this unprocessed sugar directly enters the bloodstream and delivers a quick and natural energy punch. A tablespoon of raw honey is fat free and has 64 calories, most of them carbs. Carbohydrates are necessary in the diet to help maintain muscle glycogen, also known as stored carbohydrates, which are the most important fuel source for athletes to help them keep going. Honey is also a natural remedy. How many times have you heard someone say that when you have a cold or sore throat that you should drink tea with honey? 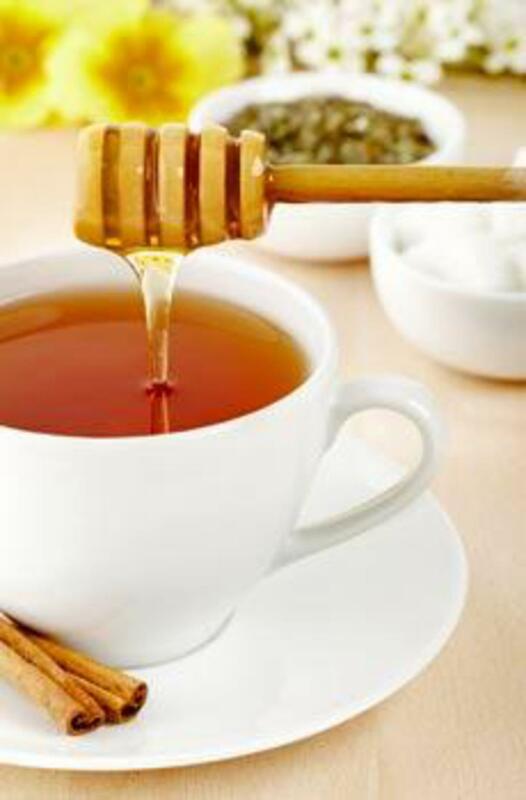 Honey has medicinal properties that have been known for hundreds of years. Honey is a natural antibiotic and has antimicrobial properties. It can be used as a topical disinfectant for wounds, sores and burns. Honey not only soothes throats but can also kill certain bacteria that cause the infection. If you find yourself with a nasty cough caused by a dry scratchy throat, swallow a spoonful of honey. It will soothe and coat your throat and relieve the irritation. Of course, have tea sweetened with honey to keep up the liquids. Honey can also be used as a skin moisturizer of lip balm. Mix it in your oatmeal and use it as a facial mask. Amongst the many health benefits of honey, is that honey can be a powerful immune system booster. Its antioxidant and anti-bacterial properties can help improve digestive system and help you stay healthy and fight disease. If you are feeling low and lethargic in the morning, instead of reaching out for a can of carbonated energy drink, try honey. Spread it on hot toast or replace the sugar in your tea with it for a refreshing surge of energy. Try mixing it with almond butter and spreading it on bread, or putting a spoonful in your yogurt. Yumm! Today I made a simple energy bar that had honey as a base. In bowl, mix ½ C honey with 4 TBS creamy peanut butter and a dash of vanilla. Add in nuts and mix well. Spray a 9-inch square glass baking dish with cooking spray. Pour mixture into baking dish and place in preheated oven at 350 degrees for 20 min. Cool in pan and cut into squares.